When you train high emotional states within yourself you thrive professionally and enjoy the journey! Mandy has a deep passion for supporting people with the tools provided by Joey Klein’s Conscious Transformation. 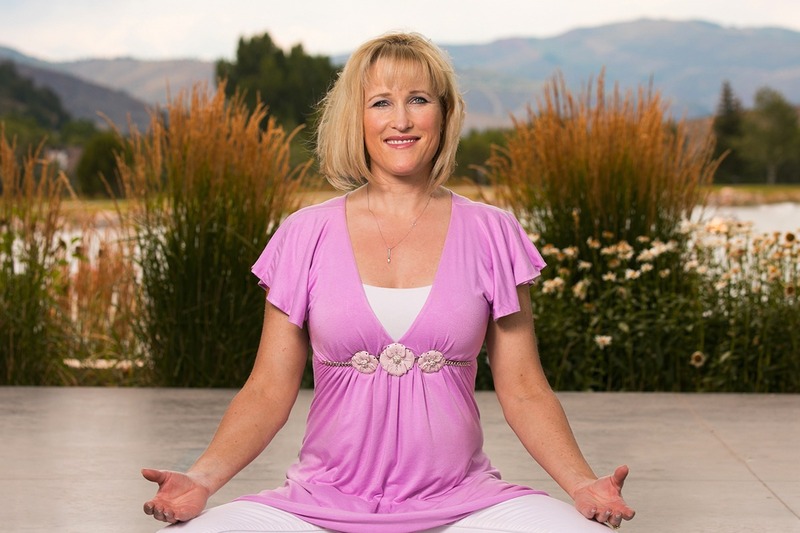 She is a certified Conscious Transformation Energy practitioner and meditation trainer. In addition, she is the owner of Ruggs Benedict in Vail, Colorado, where she helps the business thrive by creating a strong network of relationships. While her ongoing successes fulfilled her in many ways, she intuitively felt there was more to life. In December of 2010, an opportunity to attend a weekend workshop with Joey Klein created new meaning in Mandy’s life. Within these teachings, she learned and embraced the true meaning of transformation, expansion and unconditional love. Her appreciation of this authentic joy and fulfillment inspires her to dedicate her life to sharing these teachings with others.